Two words: the bullet. That's all it takes to shatter her life. A single bullet, gracefully tapered at one end, is found lodged at the base of her skull. Caroline is stunned. It makes no sense: She has never been shot. She has no entry wound, no scar. Then, over the course of one awful evening, she learns the truth: she was adopted when she was three years old, after her real parents were murdered. Caroline was there the night they were attacked. She was wounded too, a gunshot to the neck. Surgeons had stitched up the traumatized little girl with the bullet still there, nestled deep among vital nerves and blood vessels. That was thirty-four years ago. Now Caroline has to find the truth of her past. Why were her parents killed? Why is she still alive? 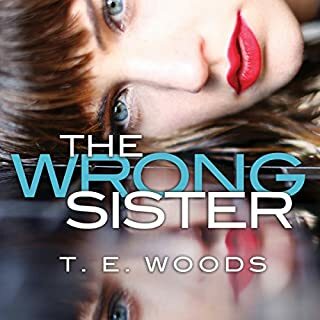 She returns to her hometown, where she meets a cop who lets slip that the bullet in her neck is the same bullet that killed her mother - full-metal jacket, .38 Special. It hit Caroline's mother and kept going, hurtling through the mother's chest and into the child hiding behind her. Caroline is horrified - and in danger. When a gun is fired, it leaves markings on the bullet, tiny grooves almost as unique as a fingerprint. The bullet in her neck could finger a murderer. Can Caroline unravel the clues to her past before the killer tracks her down? 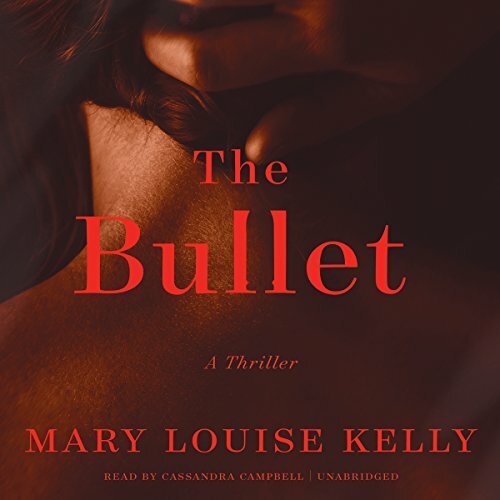 ©2015 Mary Louise Kelly (P)2015 Blackstone Audio, Inc.
Would you consider the audio edition of The Bullet to be better than the print version? 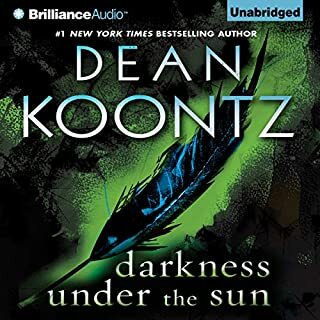 The audio edition is the only copy of this book I have had the chance to indulge myself in and to take myself away from typical romance/suspense. Characters were believable and carried themselves in a modern day pace but at times were very blaise. 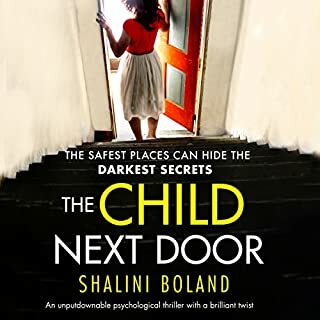 Narrator had Caroline's personality nailed during tense moments but lacked somewhat in the reflection of worry and sorrow , anger and happiness. Characters were just there at times. I cannot say this is worth a 5 star rating but 4 is probable. Certain characters had no depth to them and yet they were needed to fill in holes when the story was lacking. Interesting until . . . The story held my attention and I listened for hours late into the night. Then the plot just went in a direction that was out of left field. I found the turn of plot unbelievable. The romantic aspect of the story also left me in limbo. What started out as a fairly good read just went down the toilet in the end. I stayed until the end, so something worked. 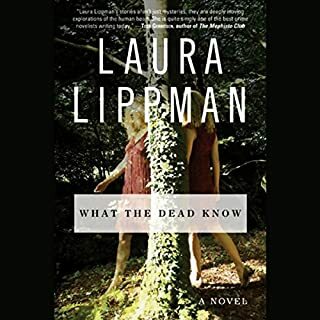 First, this is not a book for those who enjoy a "Girl with the Dragon Tattoo" sort of thriller or any of those other dark, serial killer scary novels. This is not terrifying. 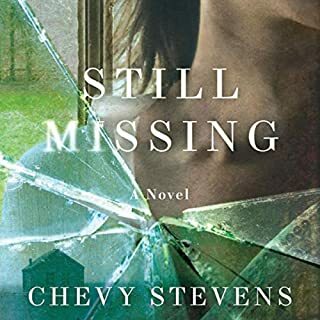 But it is a fun mystery and if you just want to escape a bit and believe that there are nice families out there somewhere and possibly odd, unsolved mysteries of basically decent people, this is a good book for that reading experience. I don't believe in writing a plot synopsis. I enjoyed the main character, her brothers, her parents, her doctor and being familiar with Atlanta, I enjoyed wandering around there in my mind's eye. Some have compared this to a 40's sort of novel in that it lacks blood and guts and I do agree with that. It is light and compelling enough that I really wanted to go to the end. I actually was surprised! I also was pondering some other directions it could have gone. 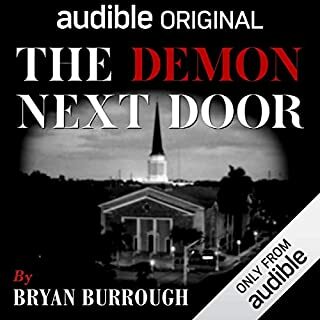 My ideas would have led to a darker ending and more of a twist, but overall - this is a fun listen and deserves four stars. The performance was quite good and may have contributed to its staying power. I hate a bad narrator. I'm not sure reading it in book form would have been as compelling. to reiterate - this is not SCARY. Just intriguing. But fun. When I encounter a book or movie that creates a fantasy world, I am more than willing to suspend belief and enter that world; but only if the world is internally consistent. That is, the author creates the rules of the world, but then I expect the author to follow them. The same holds true with dramatic plot twists. I expect that the story will support the plot twist. This can occur either before or after the twist, but for me the author must provide some motivation for the character to take such a dramatic turn. Otherwise, it's just a cheap trick. The plot twist in this book makes no sense whatsoever. Nothing before or after the twist makes this believable. It's like the author was writing about one character in the first half of the book and then started writing about a different one. Up to the plot twist, I was ready to give this book 4, or even 5, stars. Then it all came crashing down. I give 4 stars to the first half of the book and 0 stars to the second half for an average of 2 stars. Which is too bad, because the author is an excellent storyteller and the story had a lot of potential. There were so many places it could have gone, but the author chose the Hollywood cheap shocking plot twist. I would definitely try another book by this author, hoping that she makes better plot choices in other books. The Bullet starts off quite well, but slowly loses its page turning quality. I never really considered not finishing this novel, but some characters (Dr Stalker?) sure made me cringe. All in all, Kelly's writing is quite good. Even during the moments of respite, the narrative was more than capable to keep you wanting to continue. I do have a bit of an issue with Cassandra Campbell as the narrator. Although i do find her to be quite good in general, her moments of actual dialogue of the protagonist made me wince. It just did not fit this character. Her over dramatizing sometimes gets in her own way. Worth the Credit. This one exceeded my expectations by a mile! What a good story! It caught my interest from the first words and I enjoyed it to the very end. That said, there was one little issue that I have yet to resolve. Since this book is situated in 2013 and airports have been using x-ray/scanning machines since 1972, how is that a bullet imbedded in a person who travels internationally wouldn't have been noticed? I got beyond that question (the bullet was only one-half inch long and in the skull, so maybe?) and thoroughly enjoyed the wild twists and turns the story took. The last 15 minutes will thoroughly stun your sense of being a "mystery" solver. This is a book well worth your time and credit! I could not stop listening to this book. It was well written with descriptions of people and places that made you feel you were there. Frequently you read a book and have figured out what was going to happen midway through the novel. I had many surprises in various chapters. I highly recommend this book. This is a story that reveals human beings mostly at their worst and yet it was refreshing. Caroline Cashion is having neck problems; an MRI and an X-ray reveal that she has a bullet in her neck. So at 37 she finds out that not only is she adopted but that her biological parents were murdered when she was three years old. Thus she begins to investigate her past and the circumstances surrounding their deaths. This of course places her in danger and naturally since this is literature she ignores that danger and proceeds as if she is either immortal or a Navy Seal. As I said this book shows most of their characters at their worst and they display those characteristics that make you question homo sapiens place at the top of the evolutionary food chain. Despite this, it is an entertaining book that manages to avoid most of the inherent cliches of modern entertainment. It also has the cojones to portray the lead character as less than an ideal human being; Caroline is raw and not above taking things into her own hands. I gave this one 4 stars and I'd recommend it to most readers. Since I haven't read the print version I couldn't say. I prefer audio books since I have three small children and they give me an opportunity to "read" while driving, exercising, and cleaning. It was slow going in parts, I really enjoyed the last two hours of the book though. The ending was fantastic! When she is in the kitchen and Betsy comes in. It definitely kept me entertained! The idea that a successful professor would do what the character did is ridiculous. Story was great up to that point.